Yshoot Sport is a French designer and manufacturer of sports and survival equipment. 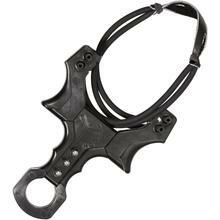 The team has become a leader in the sale of slingshots and we at KnifeCenter are very excited about their ARC walking stick. 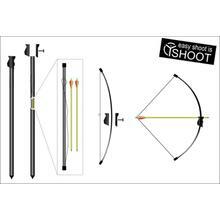 It's got a bow with arrows and string hidden inside the lightweight carbon fiber shaft! Yshoot is an innovative company with products that are proudly made in France and we are happy to be a retailer of theirs.